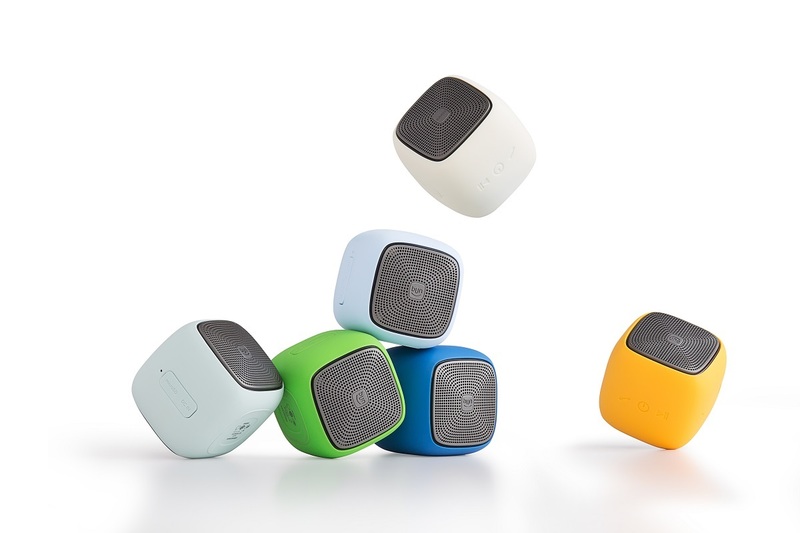 Carry the power of full range sound in the palm of your hand. Feel like you are carrying the band with you on your travels. 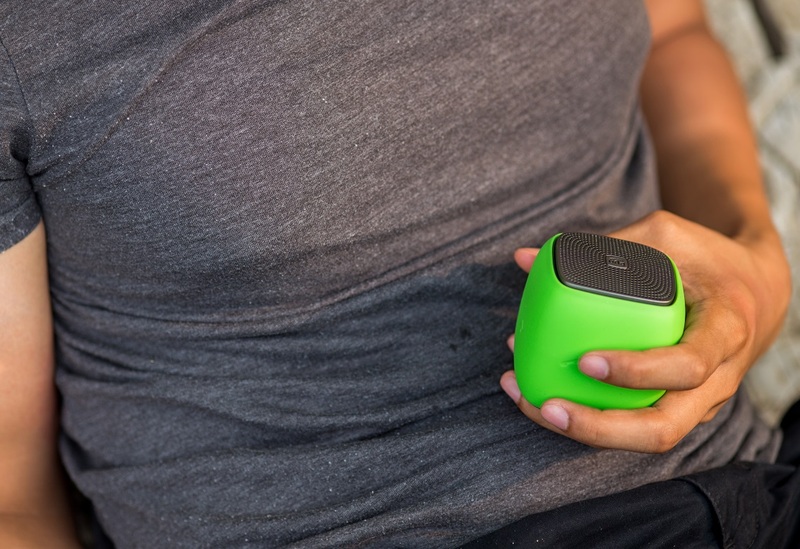 Let your personality shine through wherever you go with your choice of color with our portable speaker. 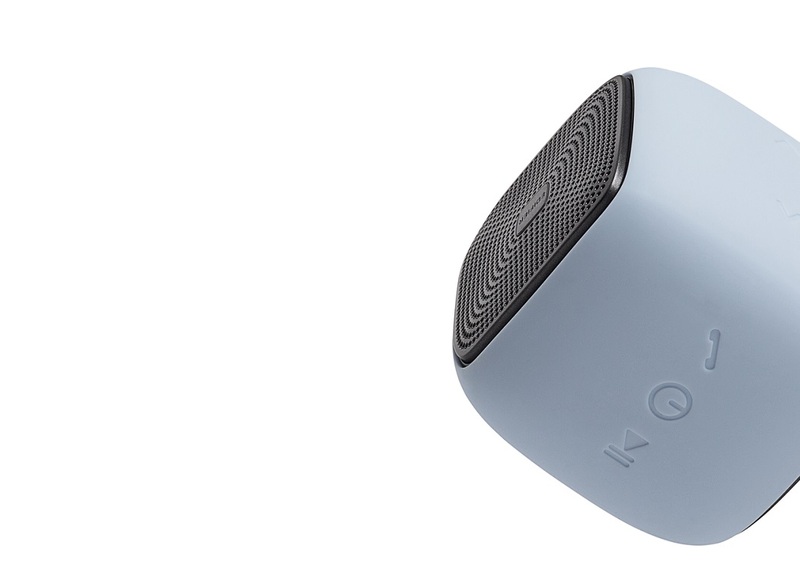 Three button control located on top of the speaker lets you easily control your audio. Answering calls, powering on and playback control. 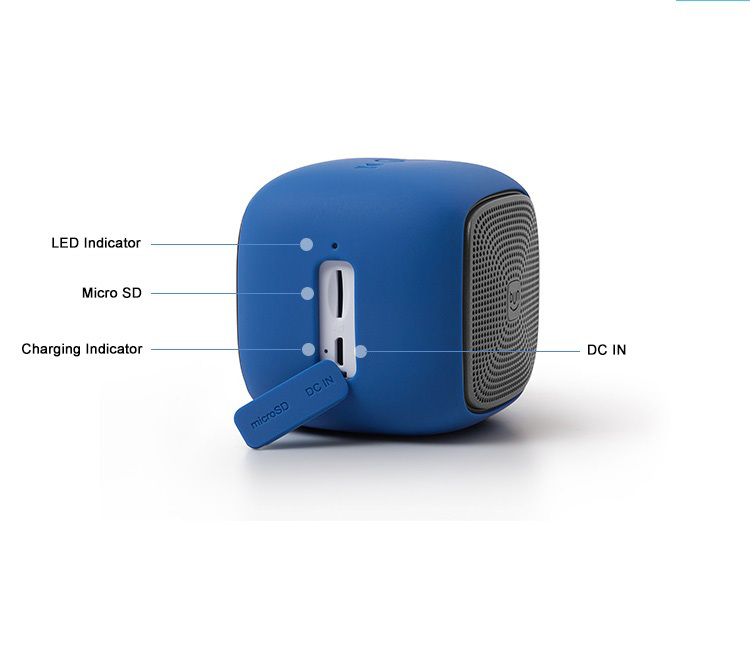 Quickly change your portable speaker into a speaker phone with the call button. 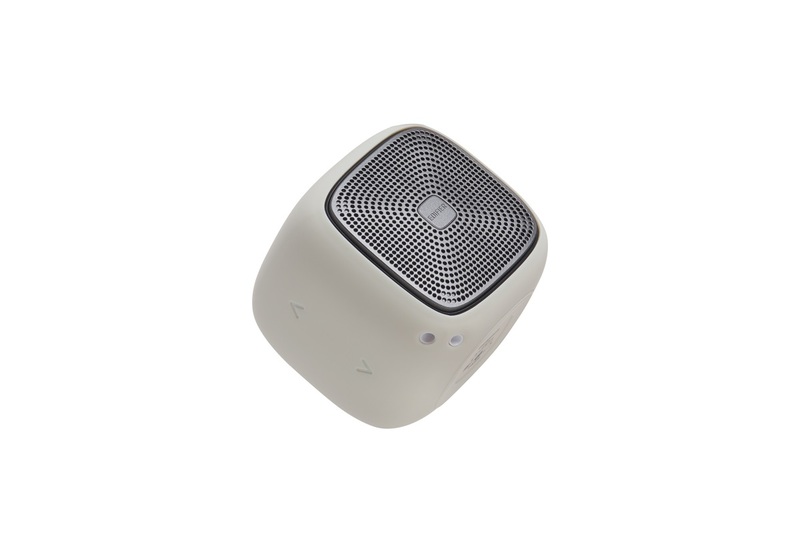 Hold this small cute speaker and understand that the encasement and hand feel is shockingly smooth and comfortable to hold in your hand. 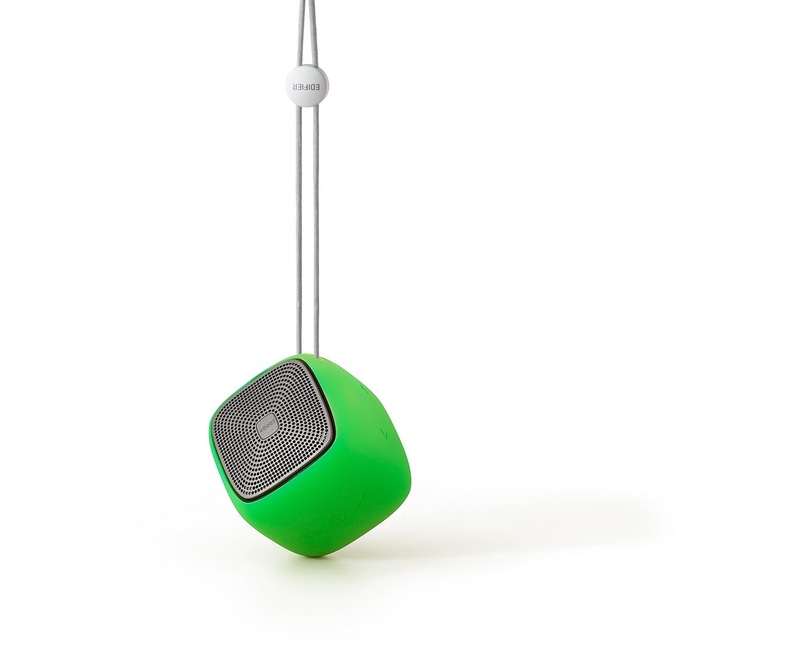 Handy string is attached to the cube for easier traveling. 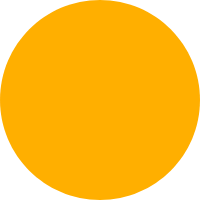 Hang the speaker from a door knob, your wrist, your car’s rear view mirror, or anywhere else you can think of. 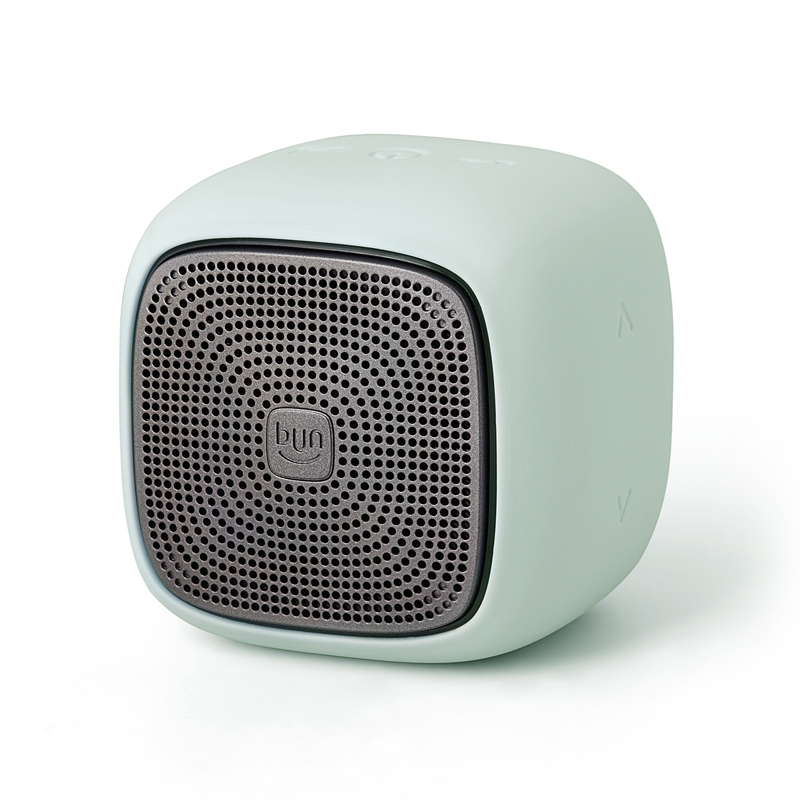 Having the speaker driver only be 2-inches wide, you will be incredibly impressed with the monstrous sound from this tiny Bluetooth speaker. 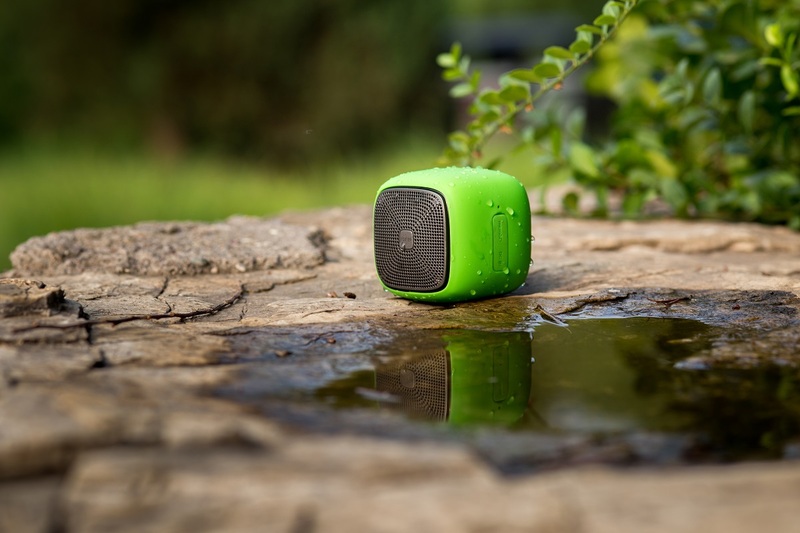 A portable speaker needs to be durable and that is what the MP200 offers. 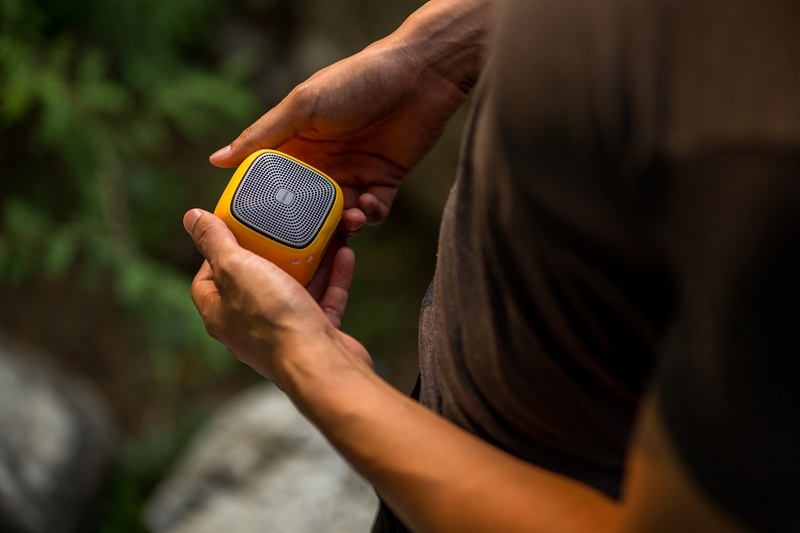 Each one is made to come with you on your trips including backpacking wherever you go. 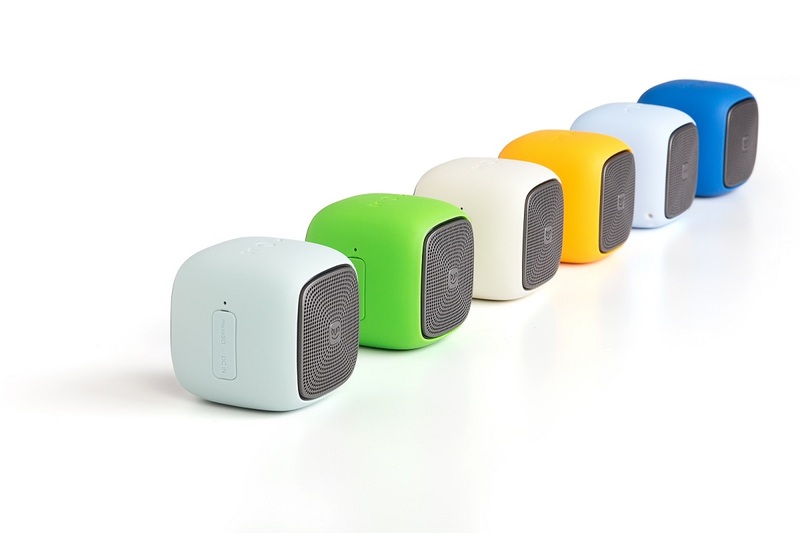 These portable speakers are designed to cubic perfection. Simple to hold with no hard edges making them perfectly safe. 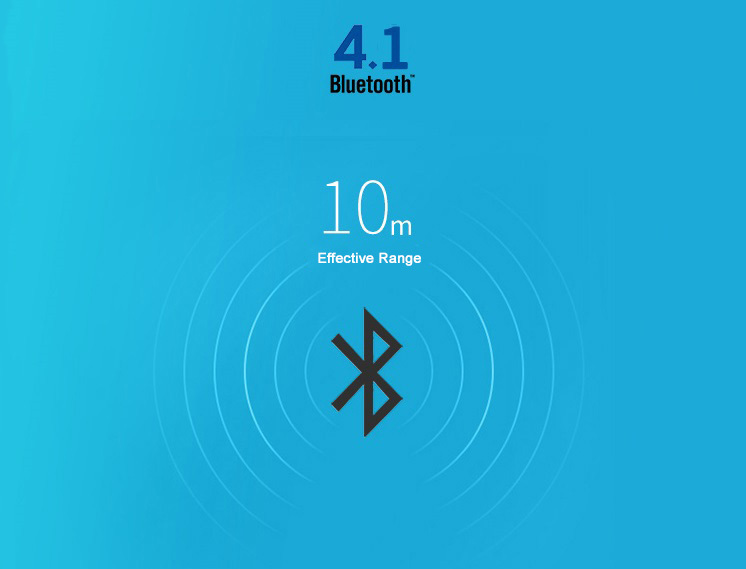 Enjoy Bluetooth to its fullest with Bluetooth 4.1. Reach up to a distance of 10 meters for wireless connectivity. Load up your microSD with all your favorite tracks and play directly from your card onto the speaker. Plug the speaker directly into a computer or laptop let it charge with the included USB charging cable. 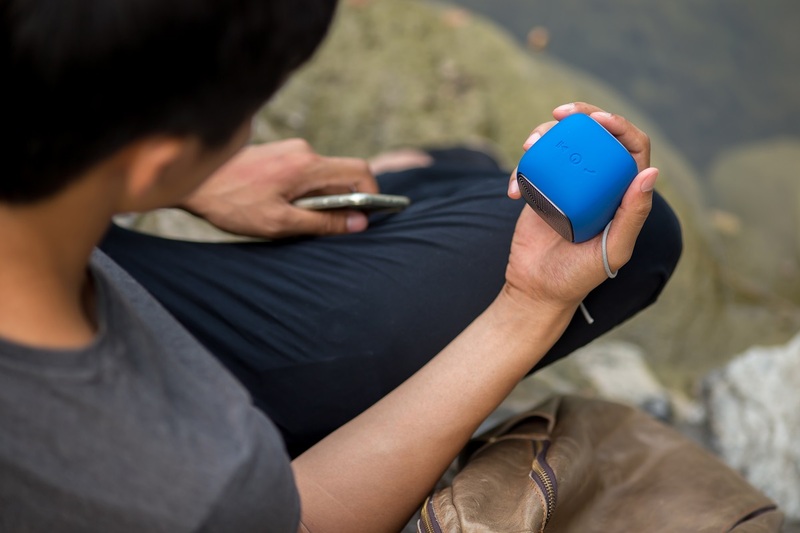 Keep your tunes going while traveling. Do you have a weekend getaway planned and afraid of damaging your speakers? Don’t ever worry when the MP200 has an IP rating 54 this makes sure the speaker is protected from both dust and water spray.